Everyone can take steps to help prevent colorectal cancer. Quit smoking and stay away from secondhand smoke. Get plenty of physical activity and eat healthily. Make sure you start your colon cancer screenings once you reach the age of 50. 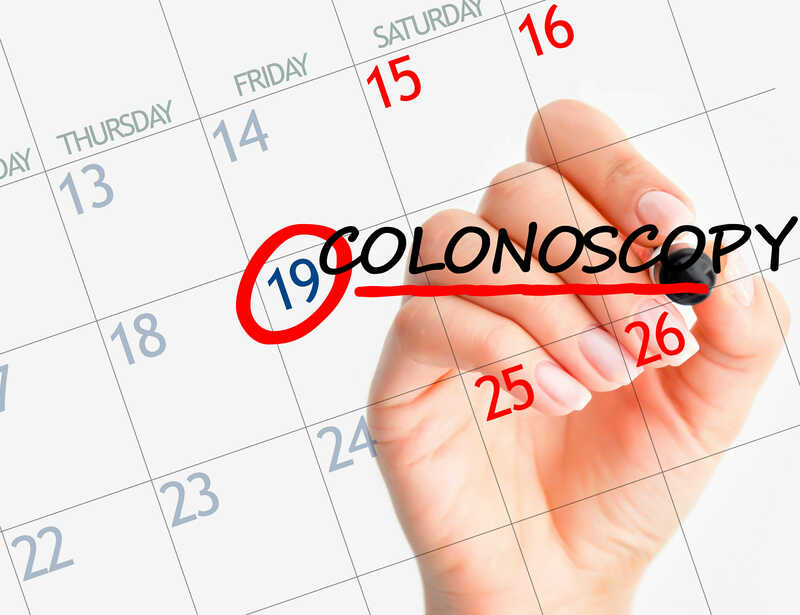 Talk to your healthcare provider about scheduling a colonoscopy at Burgess Health Center.